Last year, police in Pa. issued 1,410 tickets for distracted driving, plus 711 for driving with headphones. 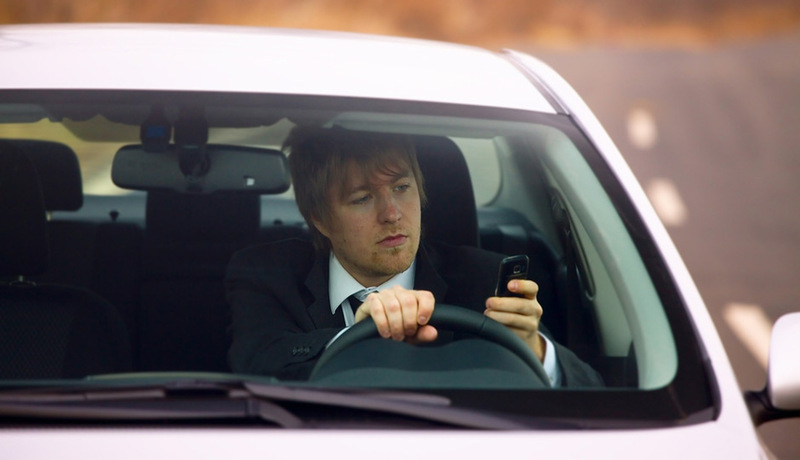 By Holly Otterbein·	 5/4/2015, 10:19 a.m.
Pennsylvania drivers were slapped with 1,140 tickets for texting and driving in 2014, according to a report by the Administrative Office of Pennsylvania Court. That’s an increase from 2013. In fact, the number of citations has gone up every year since the law went into effect since 2012. Drivers were also hit with 711 tickets for driving while wearing or using headphones last year. In 2013, police issued 518 tickets for that infraction.